The deceased was identified as Ankur Goel, owner of a medical store in Indira puri colony of Loni, Deputy Superintendent of police Durgesh Kumar said. 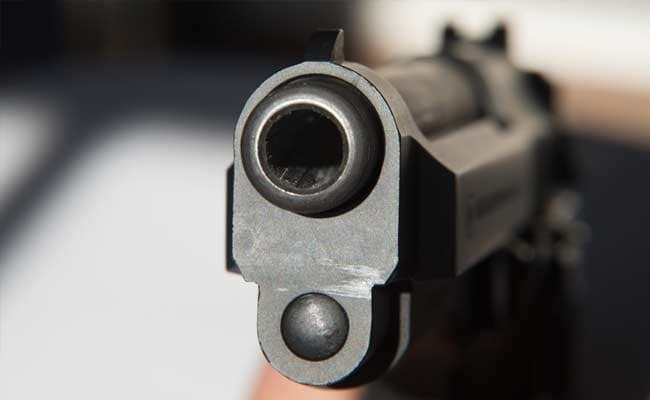 A 32-year-old man was shot dead allegedly by a man during a birthday party, a police official said today. The incident occurred last night in Shanti Nagar colony. He was rushed to the GTB hospital, where he was declared brought dead by doctors. The victim's father Pawan Goel lodged a complaint with the police, claiming that his son was shot dead by a man named Arvind during the party, Mr Kumar said. Acting on the complaint lodged by the victim's father, the police registered an FIR against Arvind, he said. A probe in the matter is underway, he added.